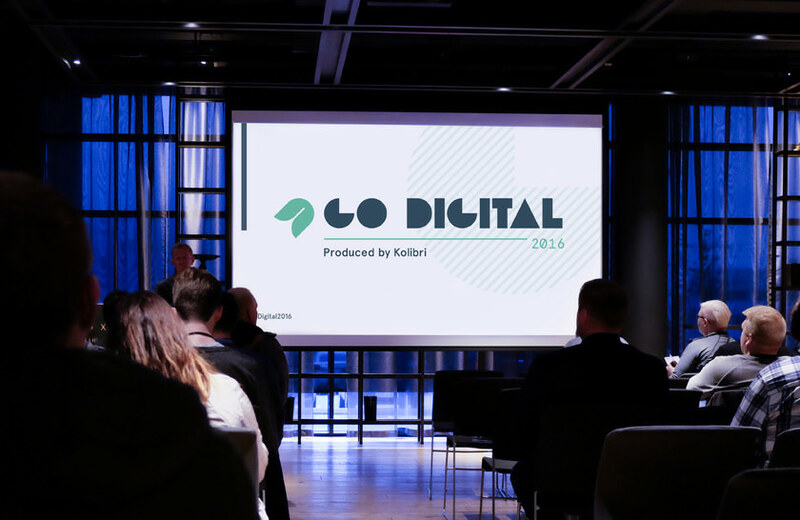 Each year Kolibri holds a conference in Reykjavik with a focus on design and software development. 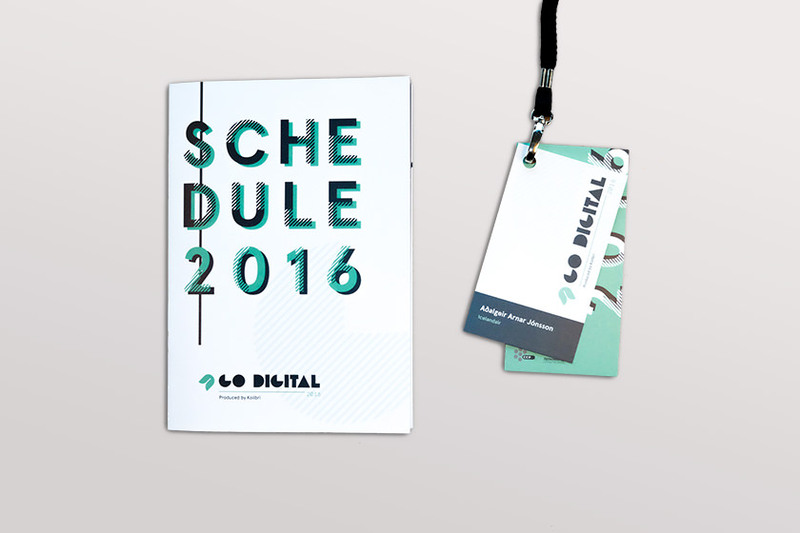 2016 marked the 10th year of the conference, so we thought it fitting to rebrand the newly named “Go Digital” and create beautiful conference swag to boot. 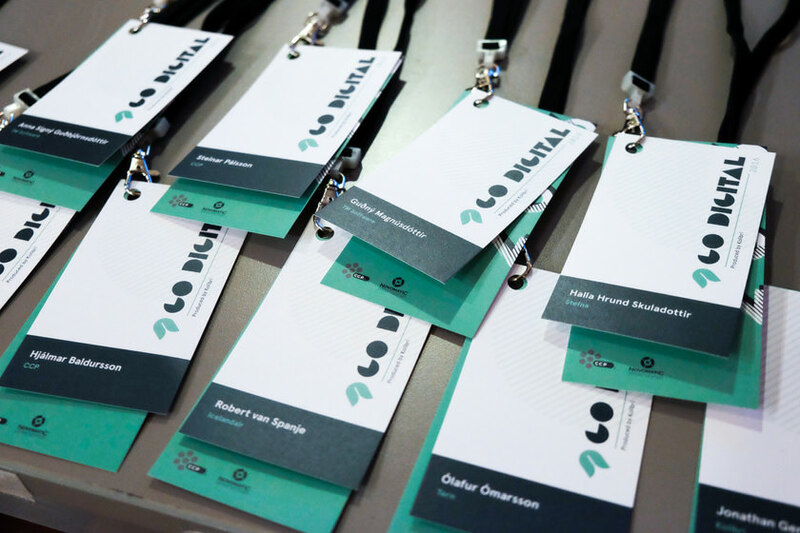 I was asked to design the conference collateral, taking elements from the pre-made godigital.is. 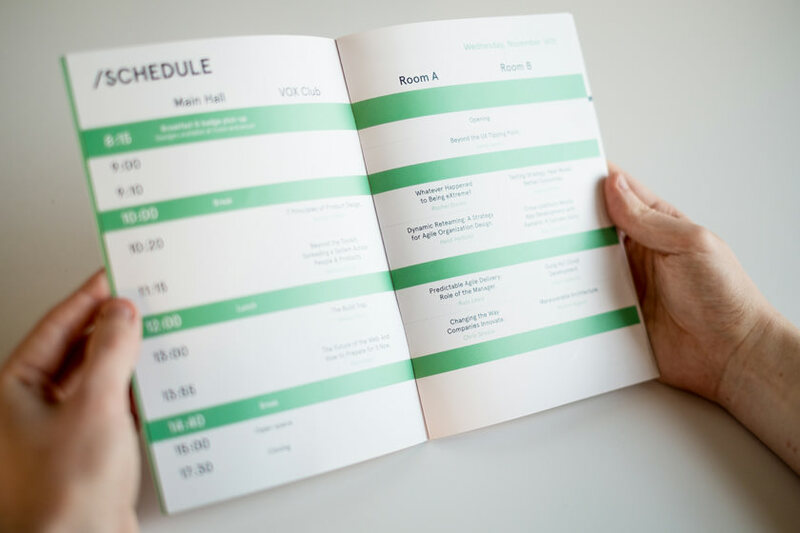 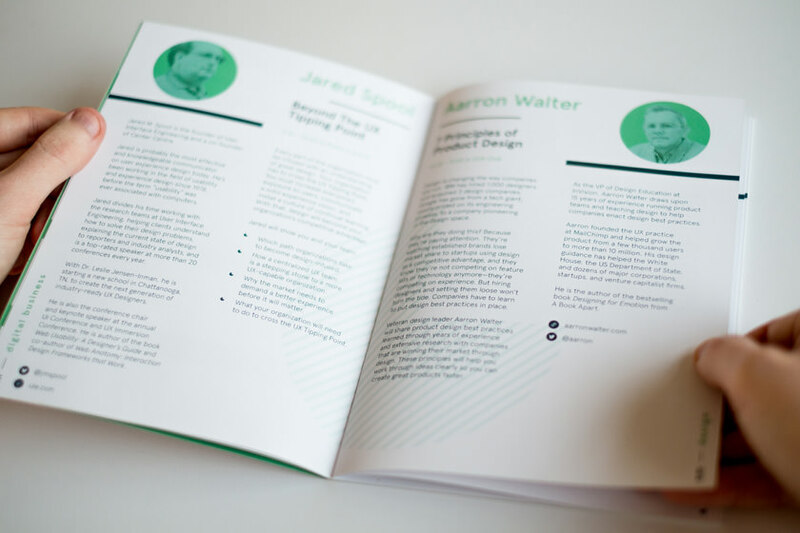 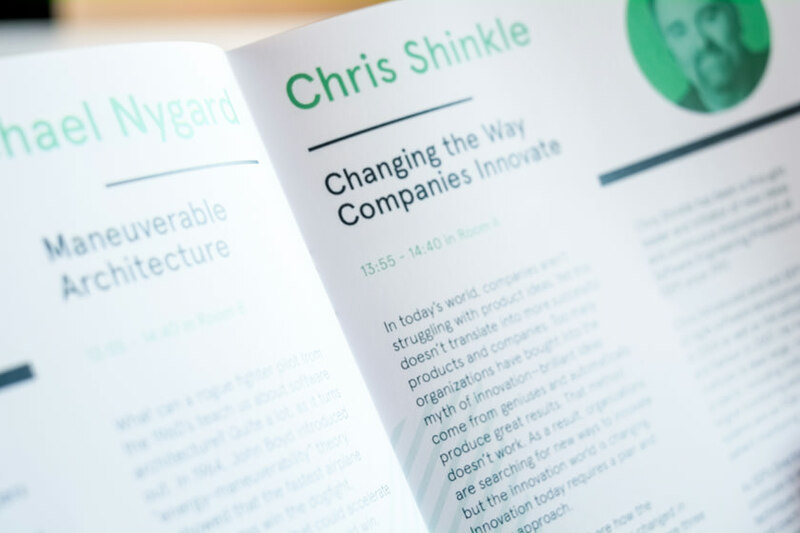 The designs included name badges, conference booklets, and speaker slides. 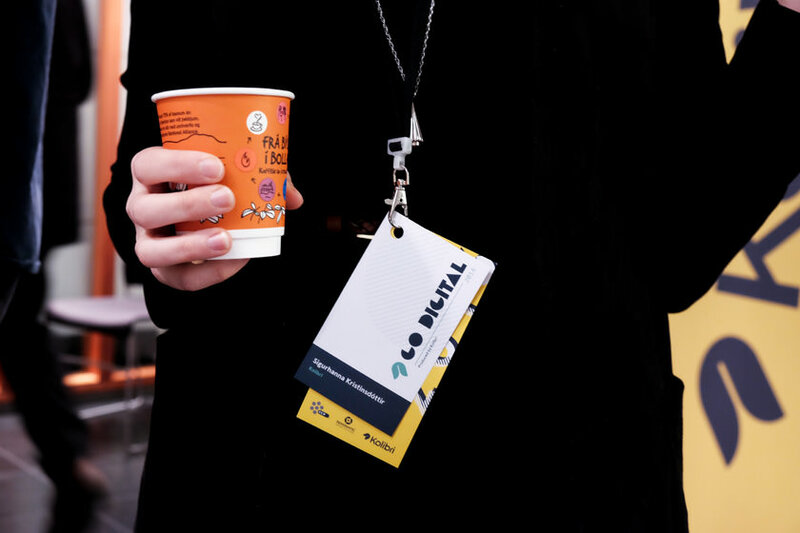 Attendees wore the turquoise badges from the Go Digital colour palette, and Kolibri staff wore yellow name badges so attendees knew who to ask for help if necessary.